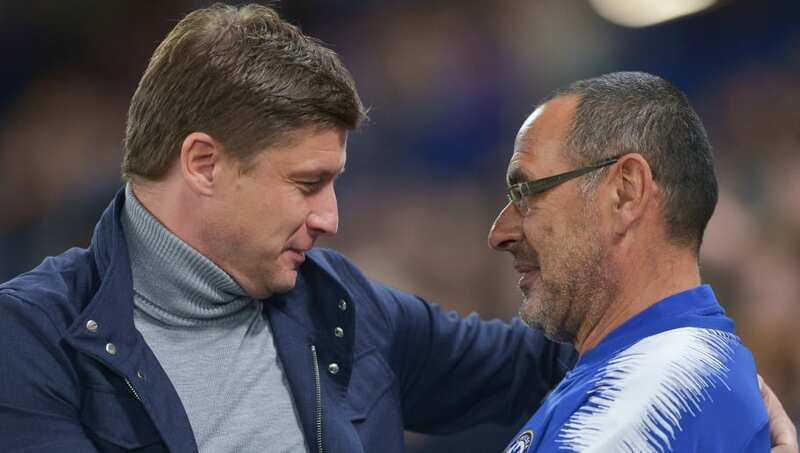 Chelsea travel to Belarus to face BATE Borisov in hopes of winning the group in the Europa League. The Blues have won all three games in the Europa League so far this season, and one more win could confirm them as group winners. Here are three things to watch out for in the BATE Borisov vs Chelsea game. According to various reports, Eden Hazard is expected to feature in this game. 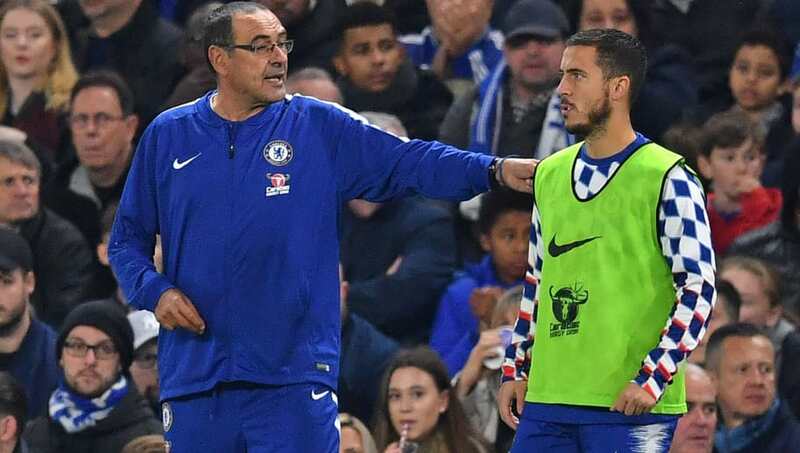 He has travelled with the team to Belarus, and manager Maurizio Sarri has confirmed that the Belgian won't be starting the match but will certainly play some minutes. The player is returning from a back injury that saw him miss out three games, but still managed to provide an assist against Crystal Palace on the weekend. BATE Borisov's European form has been less than positive. They have won only two games of their last 15 in European competition while losing eight of those. 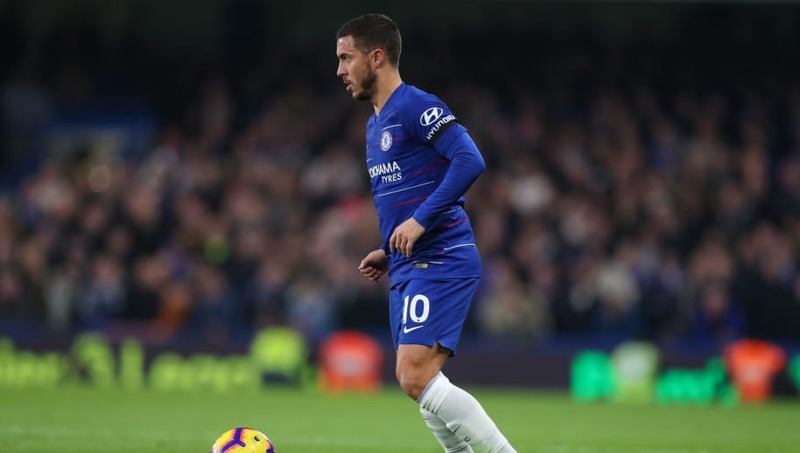 Chelsea presents them a tough test, and one they would hope to take some points off, if they are to have any hope of finishing second in the group. Since the start of the season, Chelsea remain the only team to stay unbeaten in the top five European leagues. They have won 13 games and drawn three during this time. 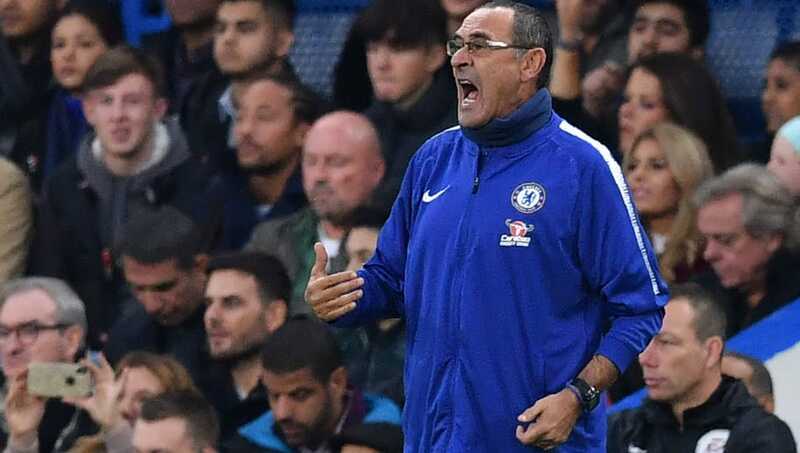 Sarri would want his team to continue this run, and also help the team qualify for the next round so that the remaining two games can be used to play some of the fringe players.